We pride ourselves in offering superior service and personalized attention to all our customers. Our highly qualified technicians are committed to ensuring your printers and scanners are always running smoothly and our extensive inventory of printer parts and consumables keeps you from worrying about downtime when your equipment needs attention. Our Xclusive technicians are extensively trained, have access to Xerox’s knowledge base, and are certified as Xerox Authorized Service Providers to support both in and out of warranty printers. We provide on-site service within Winnipeg and surrounding areas and have a large national network of independent service providers as well as Xerox Canada, for all other servicing requirements. 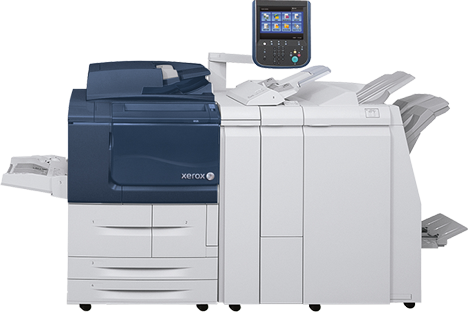 We are an authorized Service Provider for Xerox Canada, providing service and support for printers under warranty. Printers Xclusive prides itself on understanding your needs and providing the solutions to meet those needs. We provide a proper balance between productivity, reliability, and price ensuring your organization receives an excellent return on your investment. We know printers. Our years of expertise shows in our commitment to providing you top quality service at all times. Our team is dedicated to responding to your service requests as fast as possible, keeping your downtime to a minimum. The inventory of both consumable and service parts for all Xerox printers, and quick access to most other printer brand parts, ensures your printers will be serviced quickly and optimally with minimal downtime. Our customer service desk is available Monday to Friday from 8:30 to 5pm to answer any of your questions. 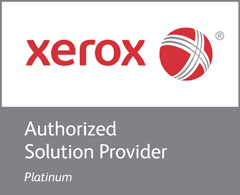 Technicians are dispatched same day or next business day within Winnipeg and surrounding areas and our Xerox Platinum Service Provider status gives us access to a complete set of advanced international resources to help provide solutions to stubborn problems. Through our outstanding service and support we provide the peace of mind you need to focus on what is most important – Your Business.